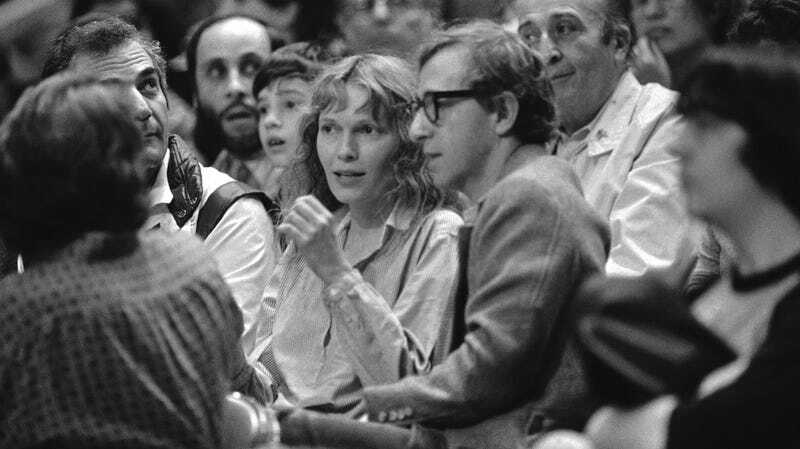 Last month, in a New York magazine profile, Soon-Yi Previn accused Mia Farrow of abusing and neglecting her as a child, taking “advantage of the #MeToo movement,” and fabricating an allegation that Woody Allen sexually assaulted Farrow’s daughter, Dylan, when she was only seven. Farrow’s camp denied Previn’s claims, and in a recent interview with Elle, Farrow says she couldn’t care less about Allen anyway. Same. Now if only film studios and all the men I went to college with followed suit.